For those who haven’t seen the classic film, Rain Man (1988) is the story of two estranged brothers, Charlie and Raymond. Being one of the first big films to depict autism, Rain man helped to raise awareness of the condition in the 1980s. Charlie, played by Tom Cruise, is a money-driven and calculating man who only wants his brother’s company to extort money from his father. But when Charlie realises that Raymond has almost superhuman mathematical skills, he decides to try to use his brother to cheat a Las Vegas casino out of a small fortune instead. As quirky as this film is, it established a new narrative for the representation of autism in media. Today we have a much more community-centred approach to autism, rather than the more harsh institutionalised stance popular in the 1980s. The charity we at Destiny of a Child have chosen to support in 2018 is Dogs for Good, who work tirelessly to train puppies up to be service dogs for children with autism. 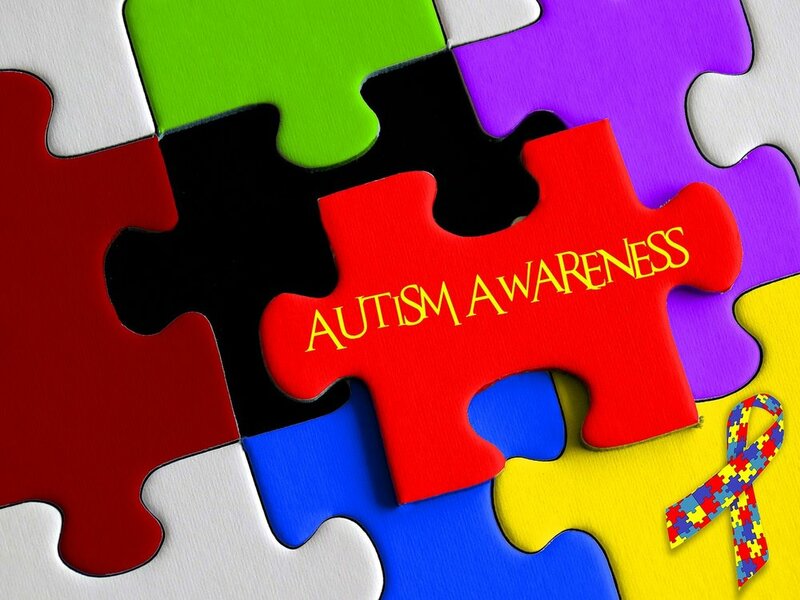 Without special help, those with autism are at risk of becoming isolated and developing mental health problems. We are hoping to raise £200, 000 for Dogs for Good. To find out how you could help, please head to the ‘2018 challenge’ section of our website.